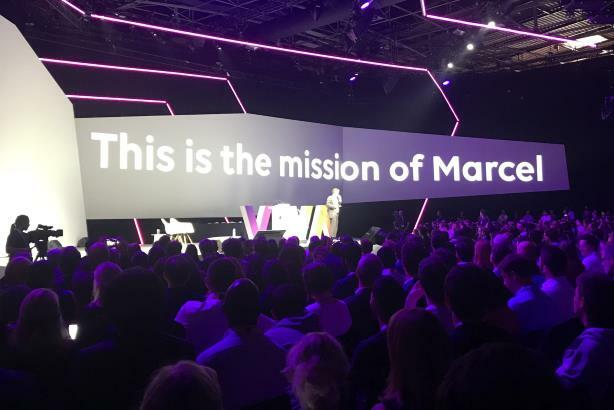 Publicis Groupe unveiled its much-anticipated AI-powered platform Marcel at its VivaTech event this morning in Paris. Last June, Publicis shocked the industry with a declaration that it would pull its marketing and awards budget for a year to invest in Marcel. Despite some internal outcry, Carla Serrano, chief strategy officer at Publicis Groupe, told Campaign that the decision was in truth a response to the demands of the group’s 80,000 employees following a "big group talent survey." 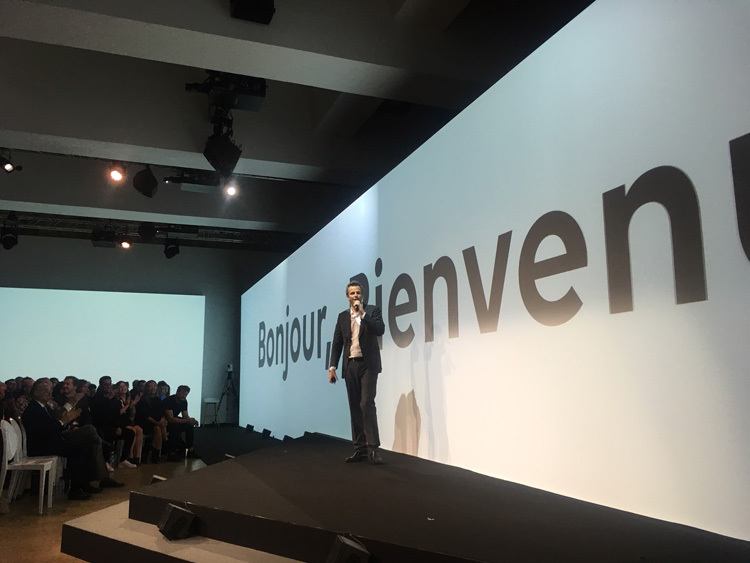 So this was a much-needed "reinvention," Arthur Sadoun, chairman and chief executive of Publicis Groupe, said in a statement about the launch of Marcel. "The need for reinvention is stronger than ever. At Publicis Groupe, we haven’t waited to act. We have broken the divide between data, creativity, and technology. We have broken our silos through the 'Power of One.' Today, we are breaking the barriers between talent and opportunity with Marcel," Sadoun said. Publicis’ aspirations for Marcel are for the platform to grant every employee access to the "power of 80,000." The first few functions introduced are centred around "opportunity, productivity, connectivity, and knowledge." In terms of opportunity and connectivity, Marcel will provide multiple ways each employee can contribute to ongoing projects or pitches. These individuals will either be found and recommended by the AI, or they will be able to pitch ideas. 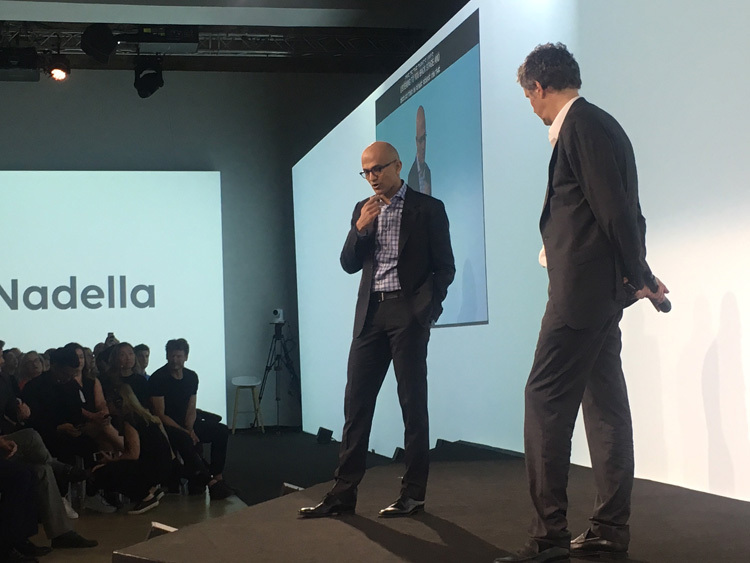 Marcel will also have access to employees’ calendars and will be able to make recommendations that take the person’s workload and availability into account alongside behavioral patterns, needs, desires, and experience. Marcel will also serve as a repository and usable archive of all of Publicis Groupe’s work and assets, making it easy for employees to seek inspiration, historical client work, and do research. The group has partnered with Cannes Lions to include its archives of 200,000 award-winning case studies, spanning 2002 to 2018, as an added knowledge resource for its agencies. To make all this happen, Publicis Groupe has had to build its own proprietary enterprise knowledge graph (EKG). The EKG takes into account more than 5 billion data files and maps relationships within it. Marcel then uses AI tools to process, filter, and organize the data to make it useful. This is an ongoing effort that will, like all AI applications, improve with time and usage. Today, Marcel is in use by a team of 100 alpha users. In June, a beta version will be launched to 1,000 people selected to be representative of Publicis Groupe, by agency, role, and geography. A feedback function included for employees to provide real-time feedback.